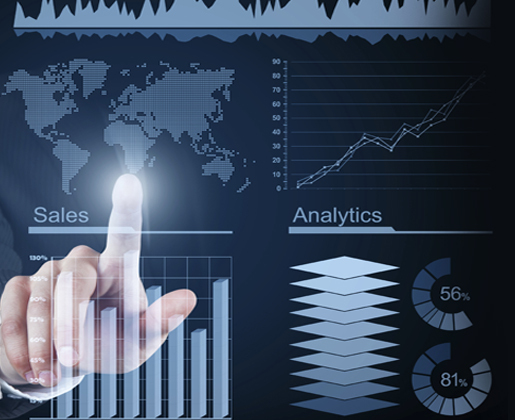 Business Intelligence & Analytics Interface - An extremely useful interface designed for multi-facility operators in need of up-to-the-minute business analytics and intelligence reporting. Use standard or customized templates to trace and rank the performance of facility performance based on a variety of parameters, such as occupancy, month-to-date move-ins, payments, length of stay and more. Gate Interface - Automatically update your gate software to allow or deny customers from accessing the facility, saving your managers time to focus on other tasks. 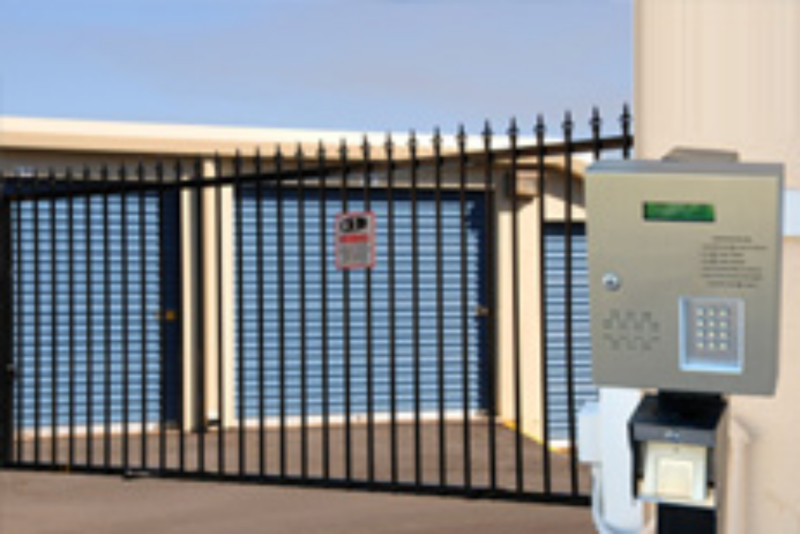 Self Storage Manager interfaces with most leading gate systems, including DigiGate, PTI, Falcon, Sentinel, QuikStor, DoorKing, GateEase, Axcys and WHAM. Accounting System Interface - Automatically update your accounting software and create independent journal entries for various transactions by posting data on a daily or specific date-range basis. 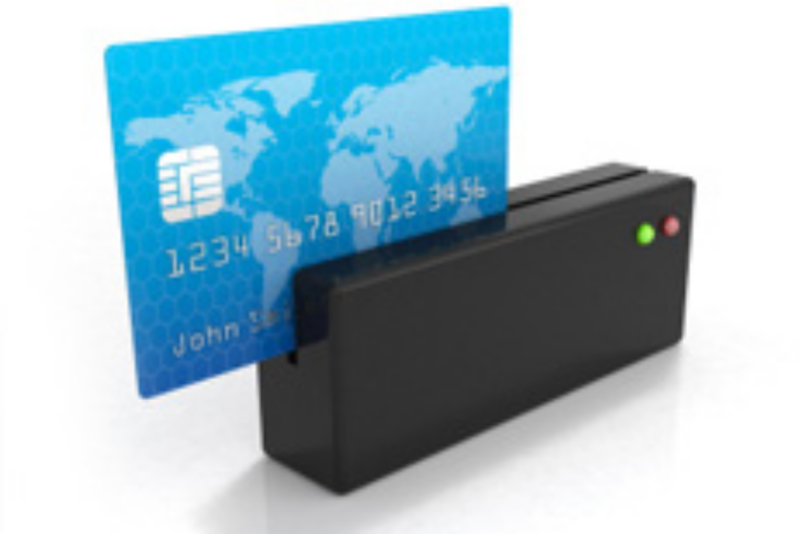 Self Storage Manager interfaces with QuickBooks,Yardi and Great Plains (now Microsoft Dynamics GP); interfaces to other accounting systems can be developed, if required. Lead Aggregator Interface - Lead Aggregator Interface: CubeSmart,Sparefoot,USStorageLocator,USstoragesearch.com. 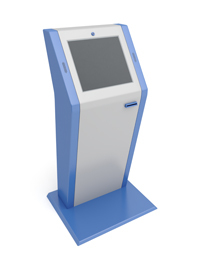 Kiosk Interface - A reliable interface program that enables Self Storage Manager software to communicate with an INSOMNIAC TM Kiosk from OpenTech Alliance, allowing prospective or existing customers to reserve, rent, or make payments via a self-service kisok. 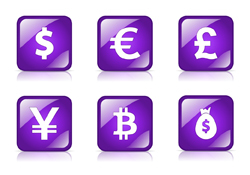 E-SoftSys is an alliance partner of OpenTech Alliance. 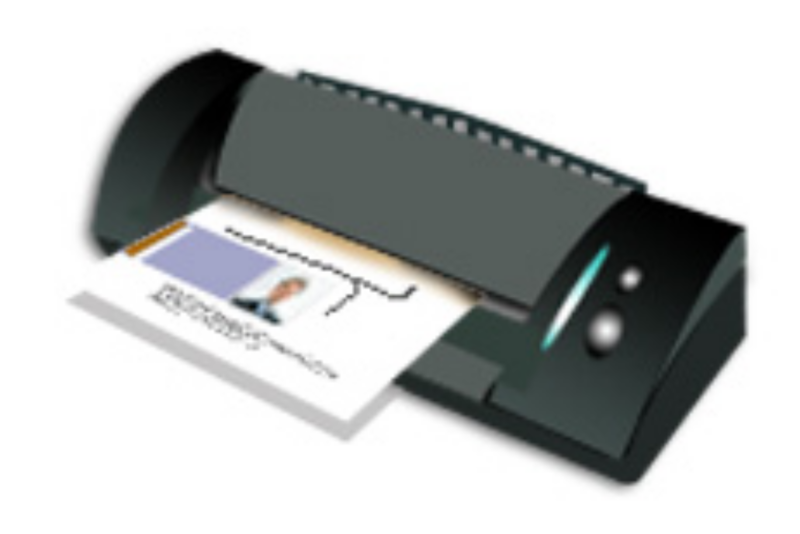 Driver License Scanning - Allows site managers to automatically obtain customer address information and ID photo, just by swiping a driver’s license. 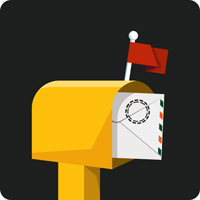 Automated Mailing Interface - More and more operators are starting to use outside vendors to deliver their letters and notices, not only to ensure proper handling, but also reduce overhead and free up their managers to focus on customer transactions. Self Storage Manager interfaces with US Certified Letters (USCL) to seamlessly deliver the letters and notices you designate to be processed.